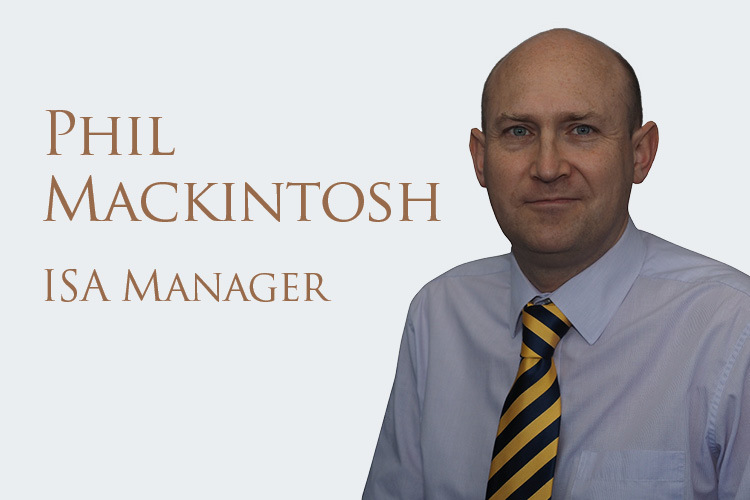 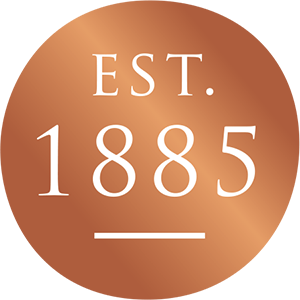 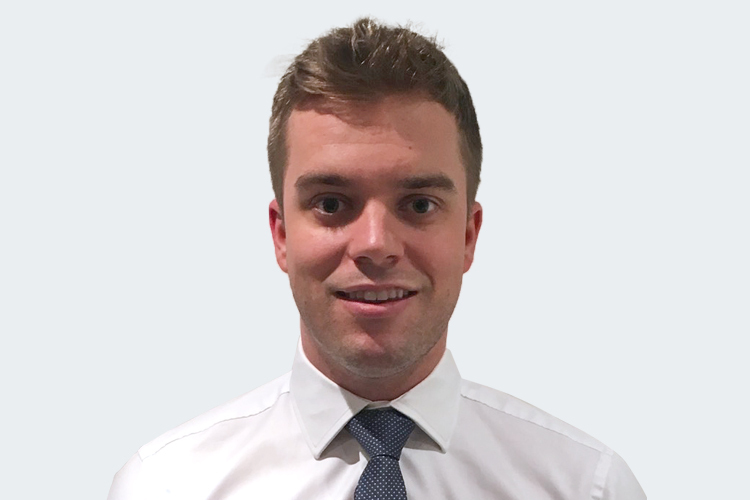 Get to know some of the people behind the scenes at James Sharp & Co . . . Phil Mackintosh is a James Sharp Associate/ISA Manager who supports clients investing in stocks and shares, ISAs and Junior ISAs (Individual Savings Accounts). 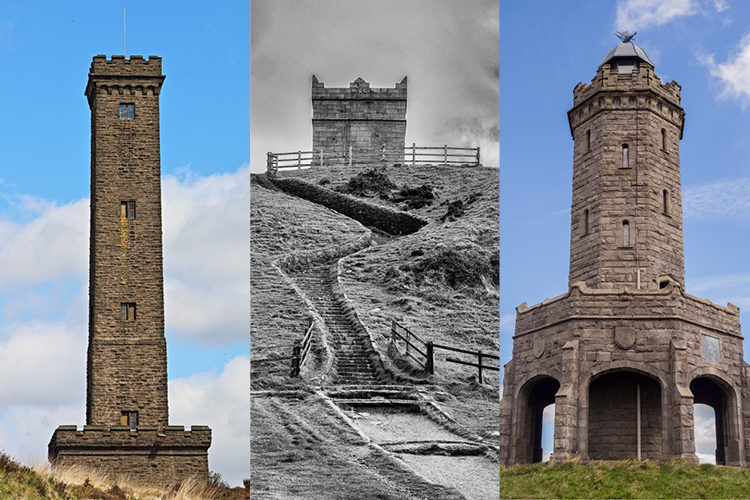 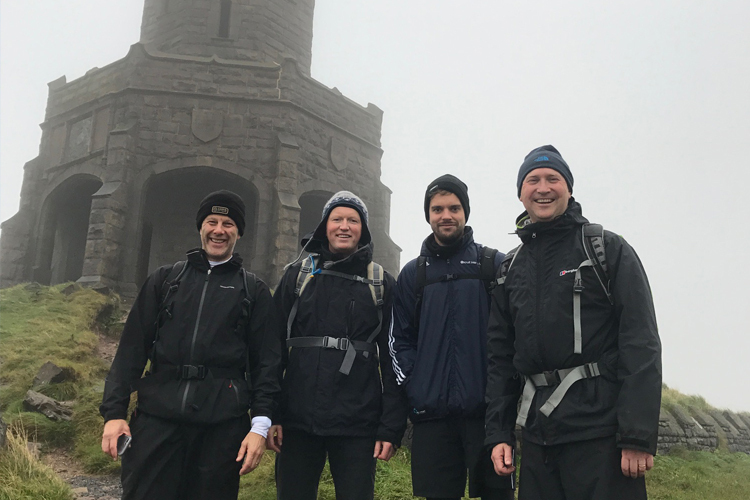 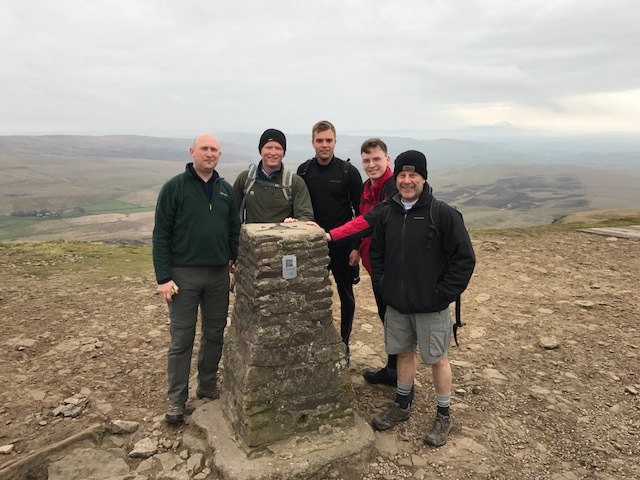 The Yorkshire Three Peaks is no mean feat but five members of the James Sharp team faced the challenge head on and successfully completed the epic trek in just over 10 hours. 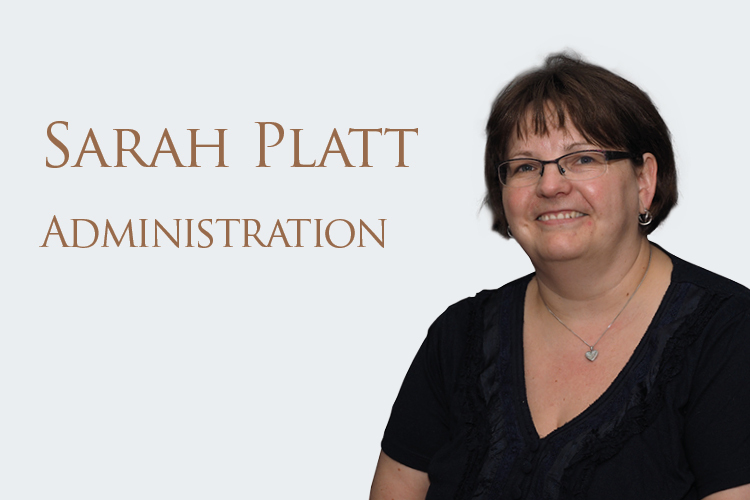 Get to know Sarah Platt, who works in Administration, in this edition of our Five Minutes With feature.